Puts the call on hold. Activates the camera to initiate a video call. 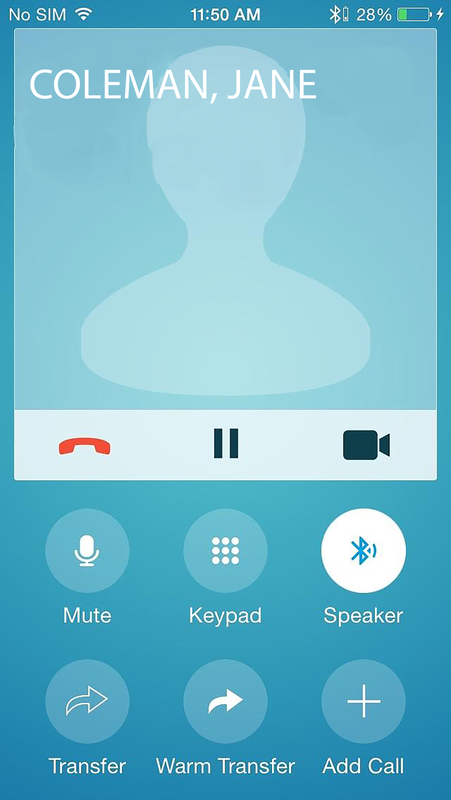 Transfers the call to a third party, the original call is ended, and no confirmation is made to determine whether the transferred call is answered or if the number is busy. 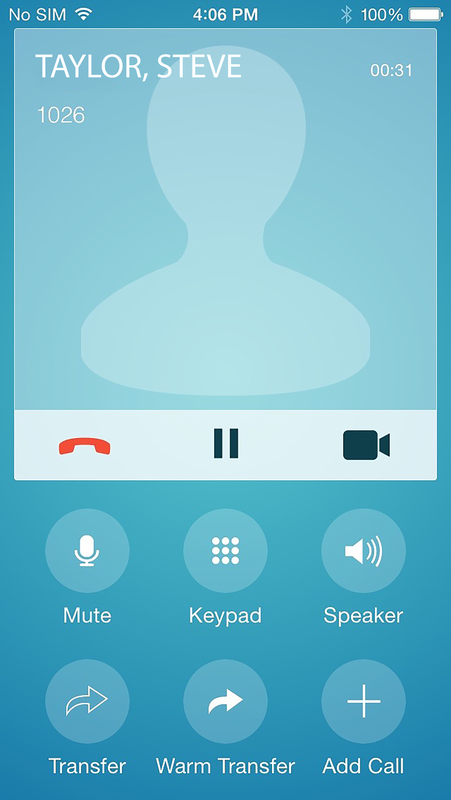 Places the current call on hold momentarily and adds another active call (three-way conferencing). 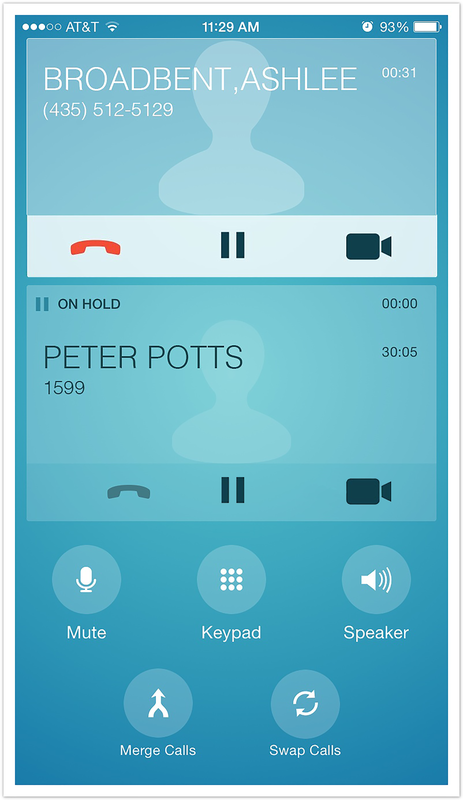 Merges two active calls together (three-way conferencing). Swaps between two active calls.